First Annual Gala & Auction Sponsors – Thank you! 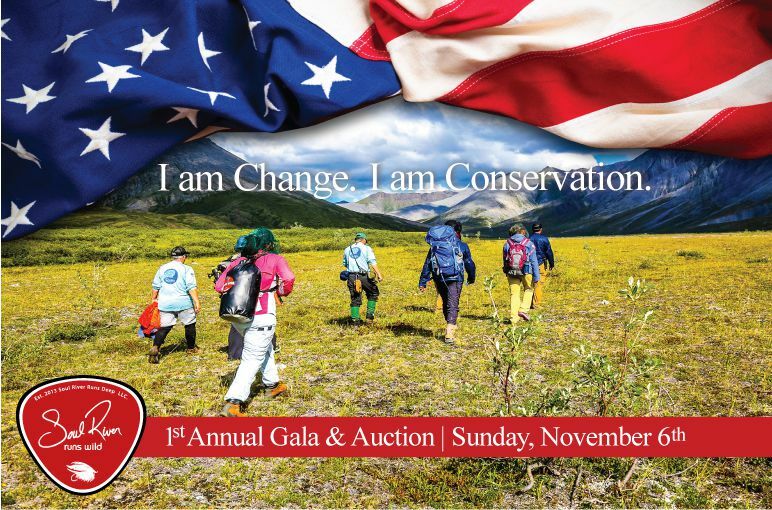 - Soul River Inc.
First Annual Gala & Auction Sponsors – Thank you! C. Mondavi & Family – A fourth generation, family based wine company that was founded in 1943, they proudly produce wines under the label of The Divining Rod and Purple Heart Wines. As a tribute to bravery, this fine wine annually supports and honors the sacrifice military veterans have made for our country. Each bottle sold provides assistance to veterans with new service dogs, educational scholarships, resources to help cope with PTSD, and provides necessary funding for research to heal those with TBI. 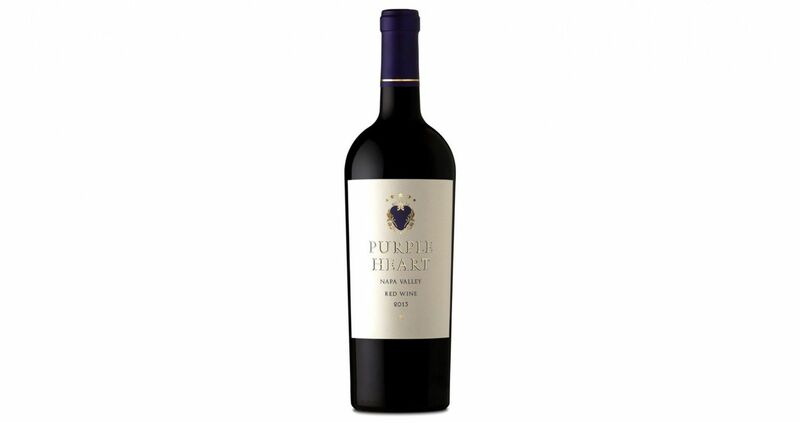 We are ecstatic to be able to offer such high caliber wines with appropriate names considering the demographic that Soul River Inc works directly with. Thank you C. Mondavi & Family! It’s humbling to be able to present this wine at our First Annual Gala & Auction. 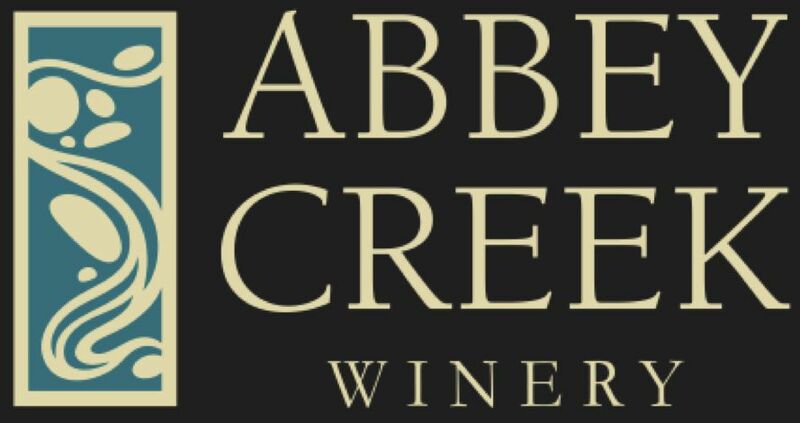 Abbey Creek Vineyard – Nestled in the hills west of Portland’s urban heart lies family-owned Abbey Creek Vineyard. The first vines were planted in 1981 and in 2006 the establishment was turned over to the next generation, Bertony Faustin. Abbey Creek offers a small portfolio of handcrafted, premium estate wine that demonstrates Faustin’s heart and soul, who is described today also as an “earth-to-glass” winemaker. In a predominately white male industry, we are proud to serve wine from a minority-owned, local business! Faustin is so passionate about changing the face of the industry that he has created a documentary about being a minority-owned wine business. Thank you, Bertony and the family of Abbey Creek Vineyard. We are honored to be supported by you! Sierra Nevada Brewing Co. – With special thanks to one of Soul River Inc’s veteran participants who helped bridge a gap for the evening, Paul Mannelly, we are delighted to be sponsored by this well-known brewing company with such positive recognition by beer novices to the beer obsessed. 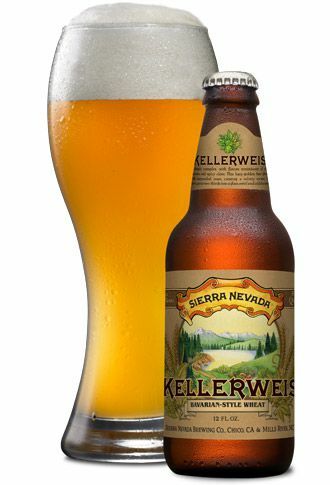 With a simple goal in place, Sierra Nevada strives to brew the beers that they would want to drink. Beginning with a small, homebrew shop and a lot of passion for American hops, they were able to change the beer industry forever. We will be offering the Pale Ale, Nooner Pilsner, and the Hop Hunter IPA at the event! Thank you, Sierra Nevada Brewing Co. for helping make our event a success!